Happy Friday everyone! Heres my take on this weeks sketch! With this card I did also did heat embossing over the word die like Natasha! 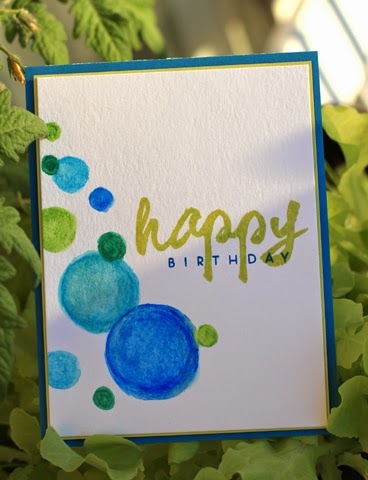 Such a fun way to add a little bit more texture to your card! I love the shimmer it gives! Also did some layered stamping getting some extra colours then the inks I used!! Hope you all have a great week! I look forward to seeing your creations! Here's a photo with slightly more accurate colours! Here's my take. 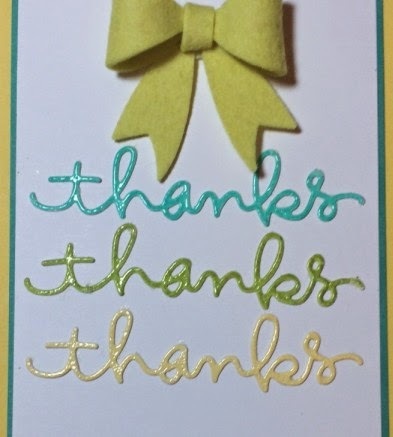 I had fun using embossing powders on die cut words. I was really happy with how they turned out! It's quite a simple sketch. I hope you'll use your large alphabet stamps, word stamps or dies on the card. 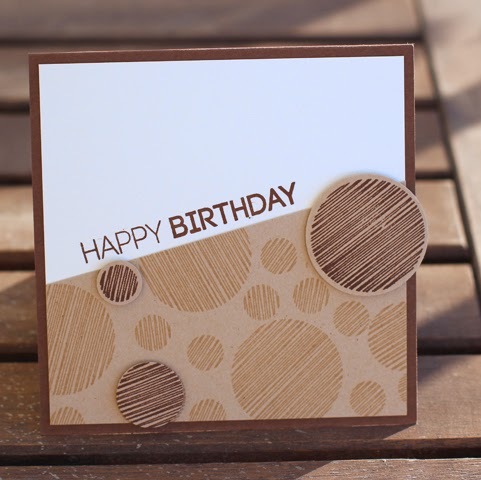 To create my card today, I started by stamping three balloon images from Whimsy Stamps' Happy Everything set, then cutting them out with the coordinating die from the Party Time Balloon Die set. 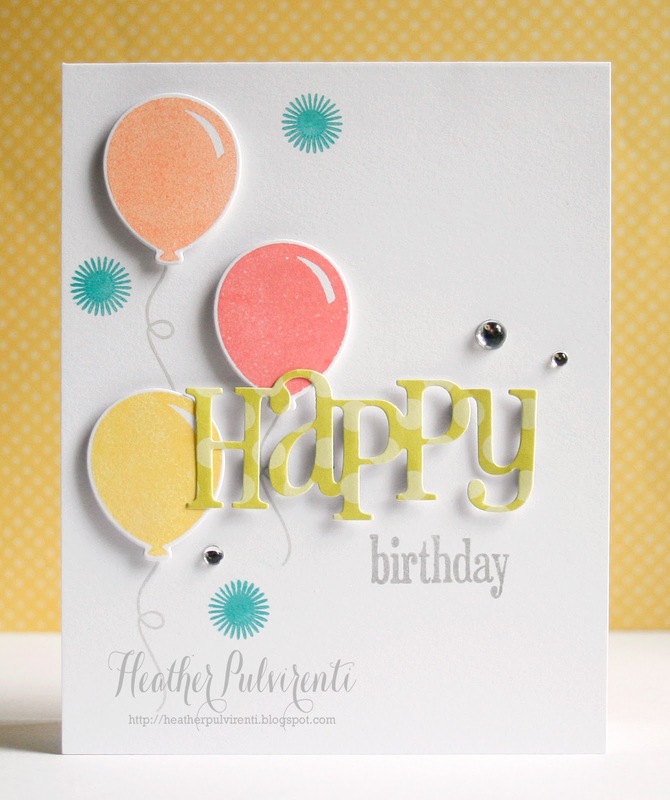 I then stamped three balloon tails in light gray ink onto a white card base. 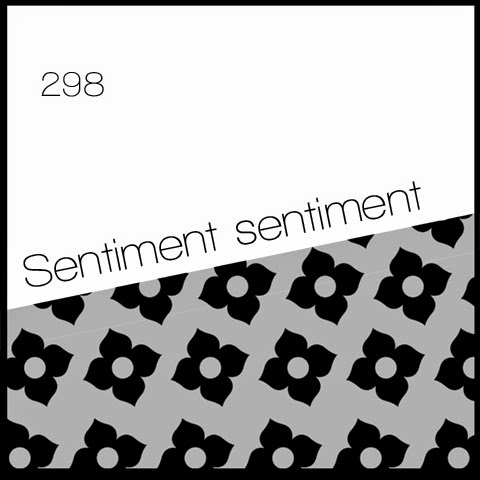 Next, I stamped three teal confetti burst images from the Happy Everything set, as well as the birthday sentiment in a darker gray. 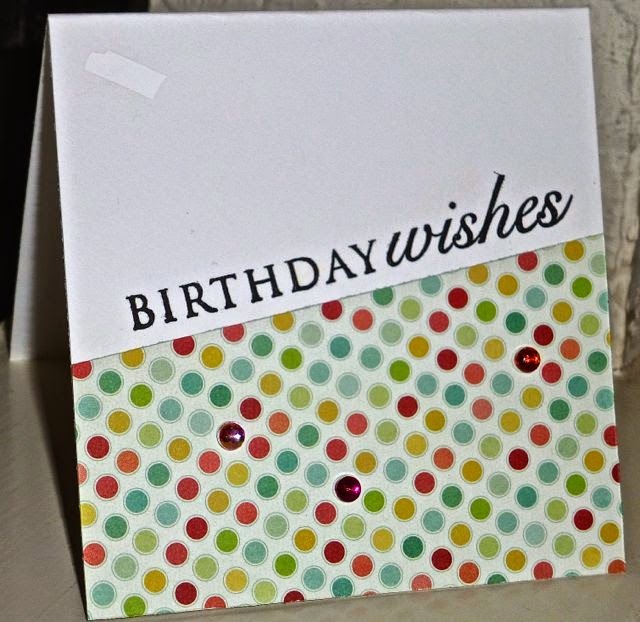 The balloons were then attached to the card front using pop dots. 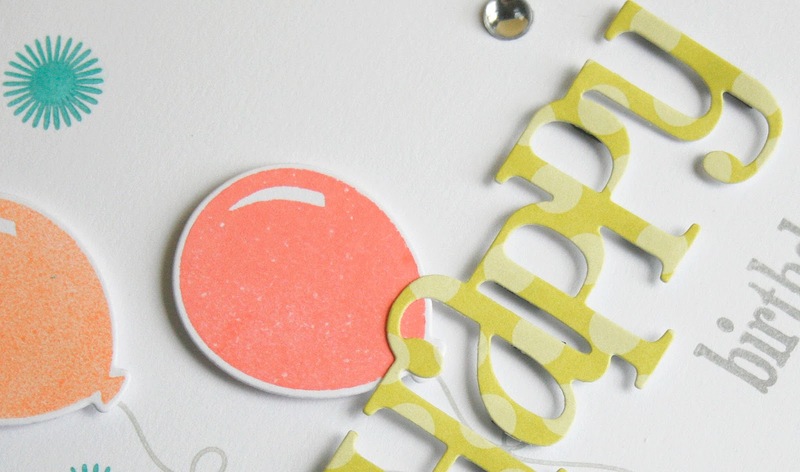 I die cut the happy from lime polka dot patterned paper using the Happy Large Word Die, then adhered it to the card base with pop dots. To finish up, I embellished with clear gems. Hi! Chera here, hope you all had a great weekend!! We sure did here, enjoying the hot summer weather!! So here is my take on this weeks challenge! For this card I pulled out my Wplus9 Spring Bloom set which I love! 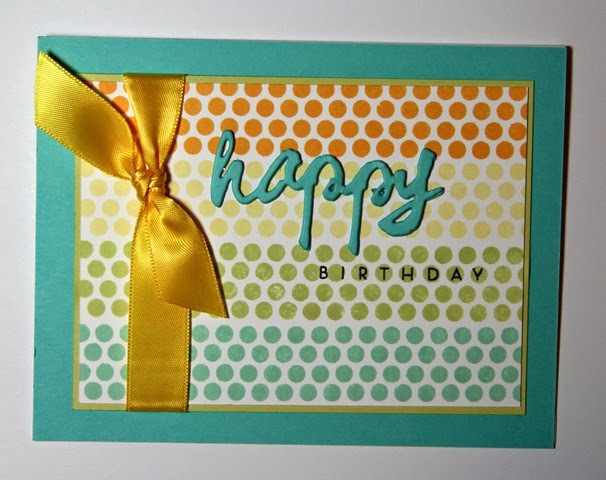 As well as some Wplus9 ink (also love) and put together this simple one layer card!! Quick and easy in under 10 minutes!! If you've been following the site for any length of time, you'll know I'm quite a fan of circles! 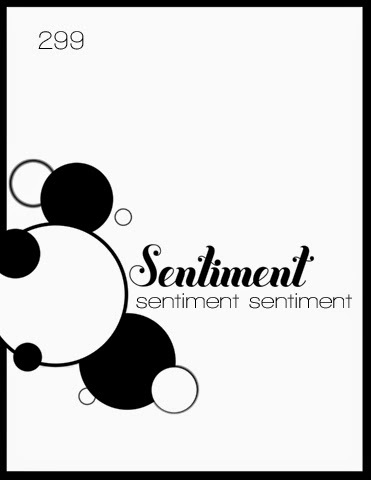 For my card, instead of using circle stamps or circle punches, I decided to do a bit of doodling. I started with some watercolour paper and watercolour crayons. I drew a few circles, then added water to smooth them out. 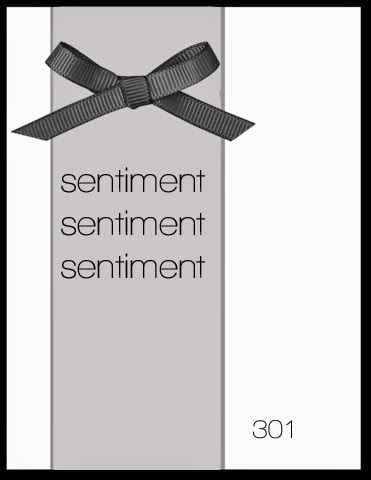 I added a sentiment in some coordinating ink and called it a day! As always, if you play along, please leave a link!! I LOVE this new Simon Says Stamp card kit for July!! Its just way to cute!! 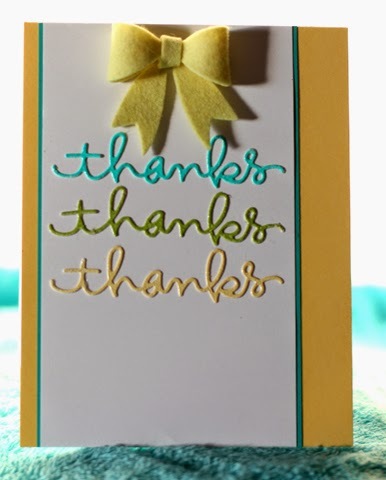 I decided to use this kit for my card to share with you today!! For the bottom half of the card I drew a line with pencil where I wanted to separate the paper, and then versa marked the envelopes on used white embossing powder and heated it up. After I was done getting all the envelopes on there I masked off with some washi tape where I drew the line. I pulled out some distress ink sponged it on with my distress tool. Once that was done I went over it with some old Stampin Up! shimmer paint I found (the sun shifted on me so hard to see that in the pic) mixed with water and dabbed on over the distress ink. Once it was dry I removed the tape, added my sentiment some rhinestones and was done! Hey stampers! Natasha made the perfect card for this sketch. I love it! Harriet, my neighbor, seriously, she lives within an hour of me, made a super fast lovely card today too! I made a video for this card that I will get up at Cindy B Designs some time this week, but in the meantime, I wanted to share my card with you. I used all My Favorite Things products, except for the wooden boat and I have no idea where that came from. I have a giant jar that I picked up from Kirkland's that I just dump all of my wooden embellishments in. Super organized, huh? When I want to find something, I just dump the entire jar out on the floor! One of these days…keep telling yourself that Cindy. I hope that you enjoy this card and thank you Natasha for another wonderful sketch! Blessings to you and I will see you the next time around. Products used: My Favorite Things Go Overboard stamp set; Let's Get Nautical Die-Namics; Chocolate Brown, Kraft, Nightshift (almost forgot to put the F in there) Blue, Red Hot My Favorite Things Hybrid Ink Pads; Red Hot and Smooth White card stock; Wooden Boat from craft supply; Wood Button from Stampin' Up; Linen Thread by Stampin' Up! Card size is 4-3/4 square. This is my take on FTL298. I used the Curtain Call Challenge to help me choose the colors and patterned paper which is from MME. 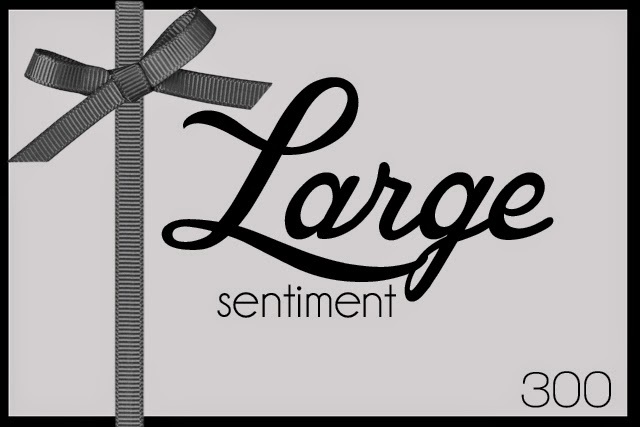 The sentiment is from PaperTrey. The card is meant to be a square. I made mine 4.25x4.25.